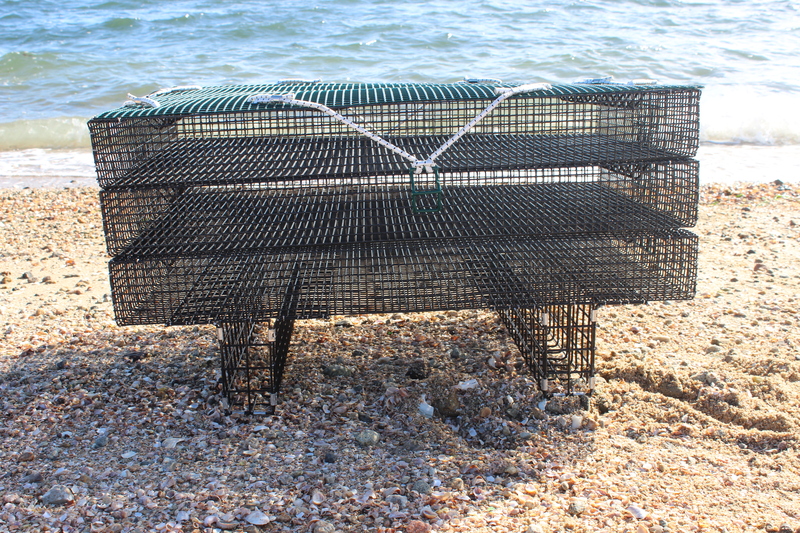 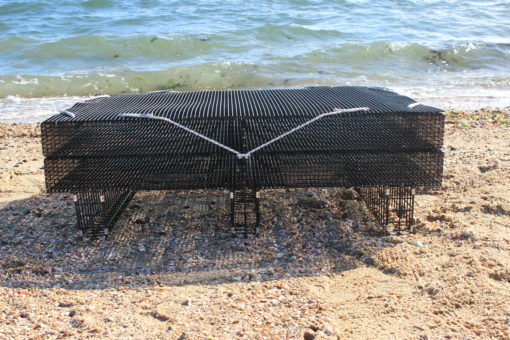 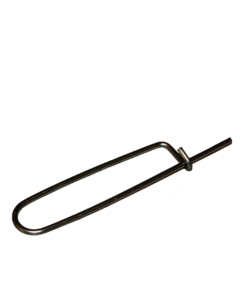 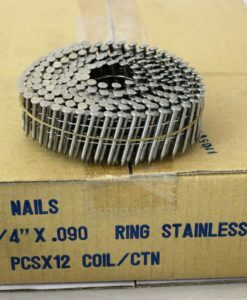 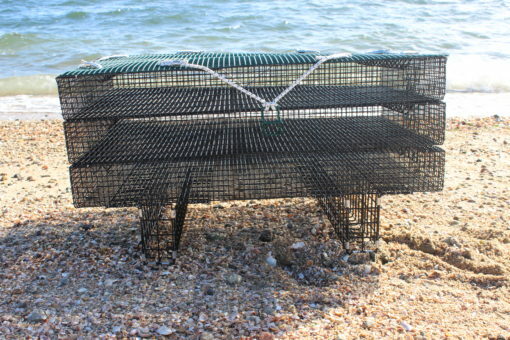 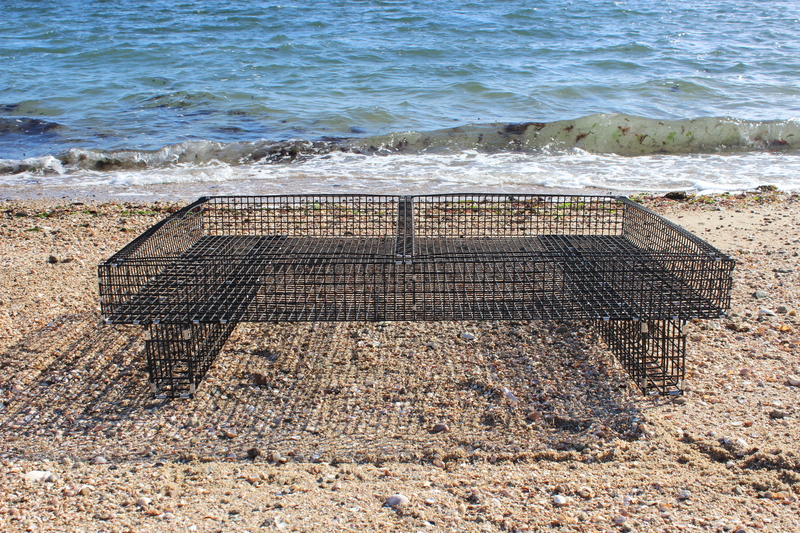 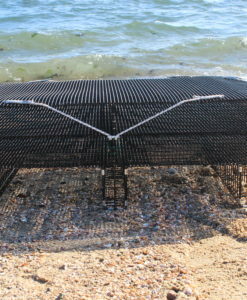 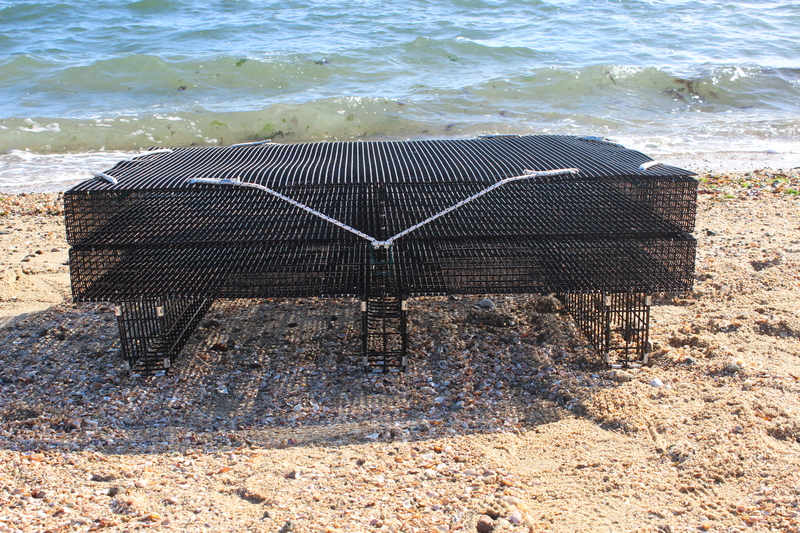 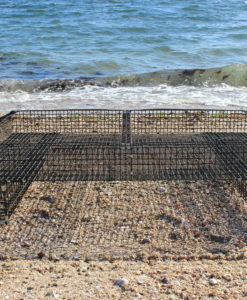 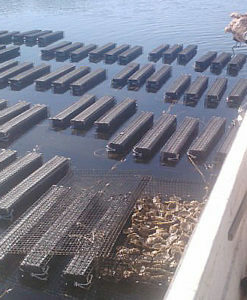 Oyster grow out trays in 1/2″ 3/4″ or 1″ square wire mesh, may be used with or without bags. 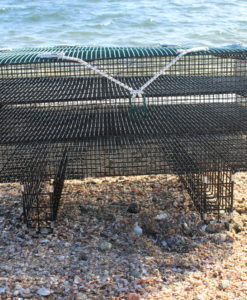 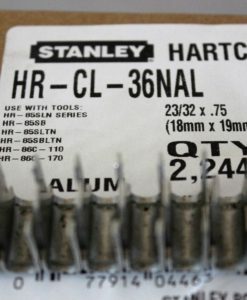 Cages measure 3' x 4' and are 4″ tall (cages made from 3/4″ wire will be 4.5″ tall). 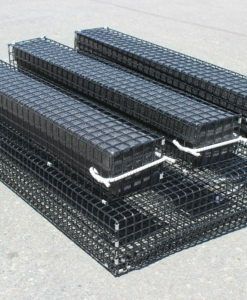 Trays may be single, double or triple stack, with or without feet, doors, v-braces and hooks.